Wollondilly Community Leisure Centre is located in the Shire of Wollondilly, in Picton NSW. 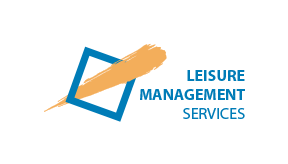 LMS provides the day to day management and operation of the facility under lease from the Wollondilly Community. The centre is a modern, multi functional leisure facility consisting of an indoor swimming pool complex with a 25m pool, learners and toddlers pools, two indoor sports stadiums, a fully equipped health club/gymnasium, retail areas and outdoor seasonal 50m pool.